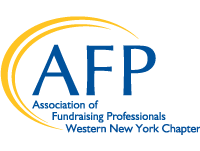 The AFP WNY Chapter wants you to join the growing number of Certified Fund Raising Executives in the WNY region! Not sure if you want to take the exam, or why it would be beneficial for you? Learn about the CFRE certification here. Wondering whether you qualify to take the CFRE exam? The AFP WNY Chapter is forming two identical study sessions for 2019 to better accommodate your busy schedule. At each of three monthly sessions, we’ll cover two exam sections and provide time for in-depth conversation and questions. Ready to join a cohort? 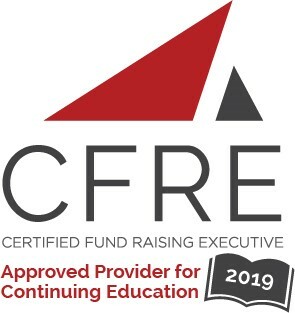 Click here to sign up for a 2019 CFRE Study Group Cohort today! Events in our Professional Development Luncheon Series and Webinar Breakfast Series are usually approved for 1.0 CFRE points. Our Annual Networking and Fundraising Conference (held in the spring) has historically been approved for between 5.0 to 7.0 CFRE points.